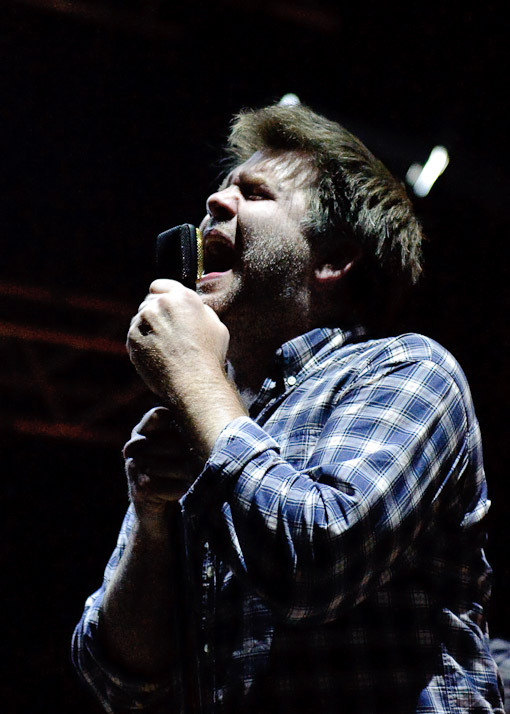 LCD Soundsytem are still in the midst of a US tour supporting This Is Happening and tonight James Murphy and his band will be headlining the sold out Treasure Island Festival in San Francisco, CA. 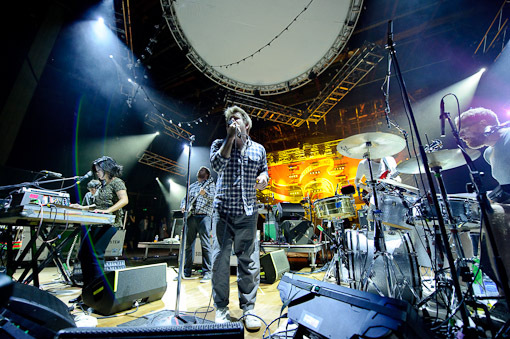 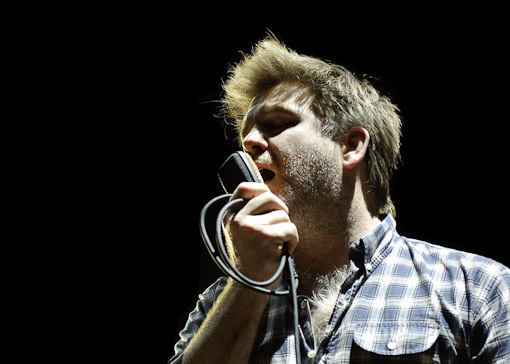 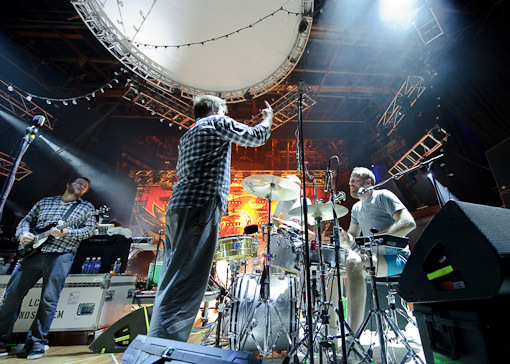 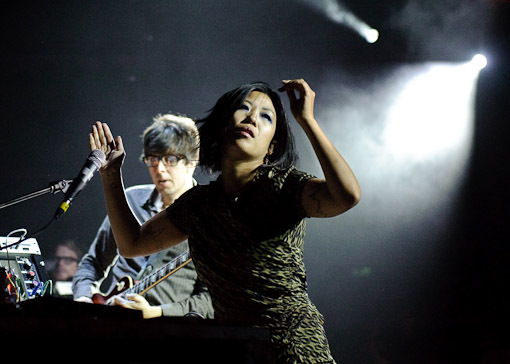 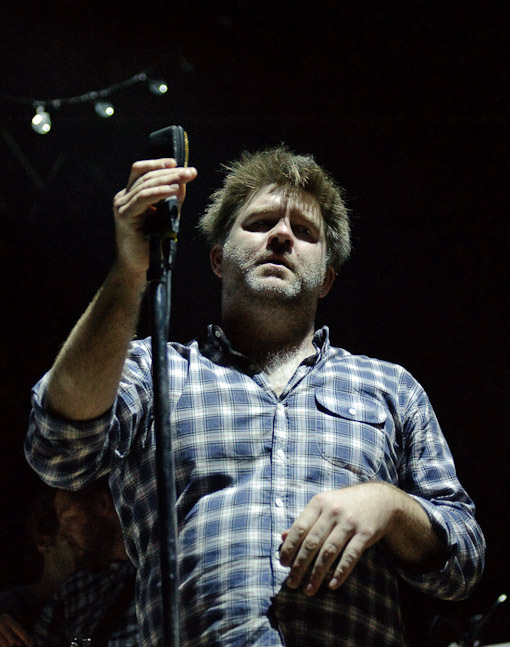 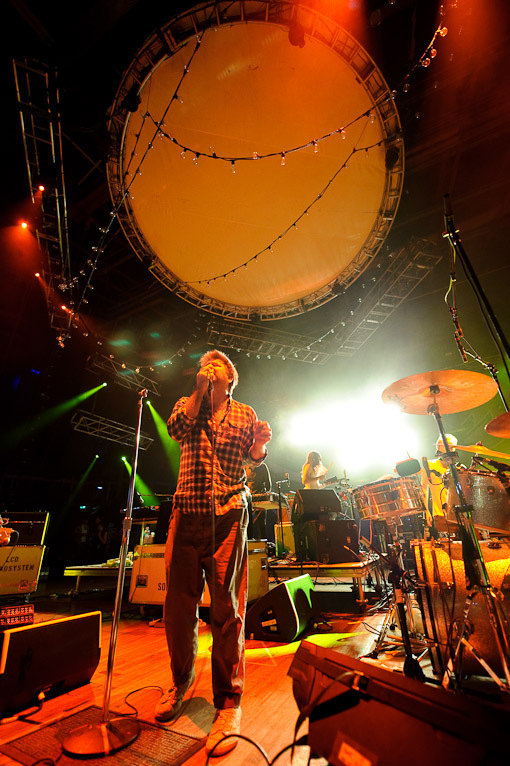 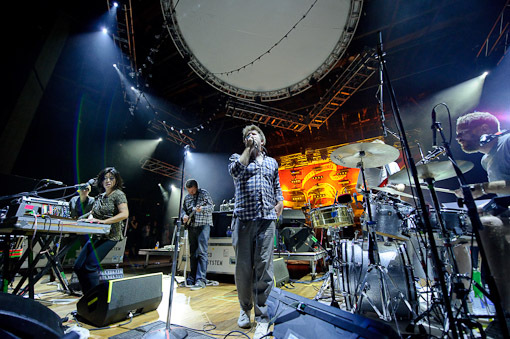 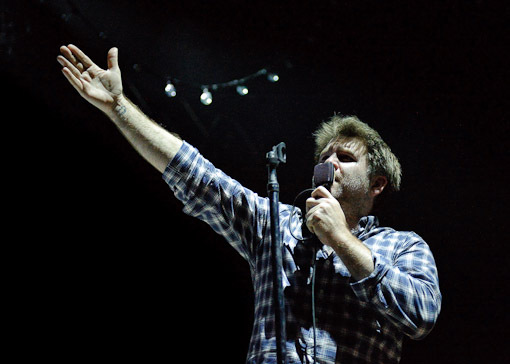 Treasure Island marks the last of LCD’s North American festival dates and they’ll be playing just over a half dozen more theatre and club shows in the US before heading off to Europe, the UK, Mexico and Australia. 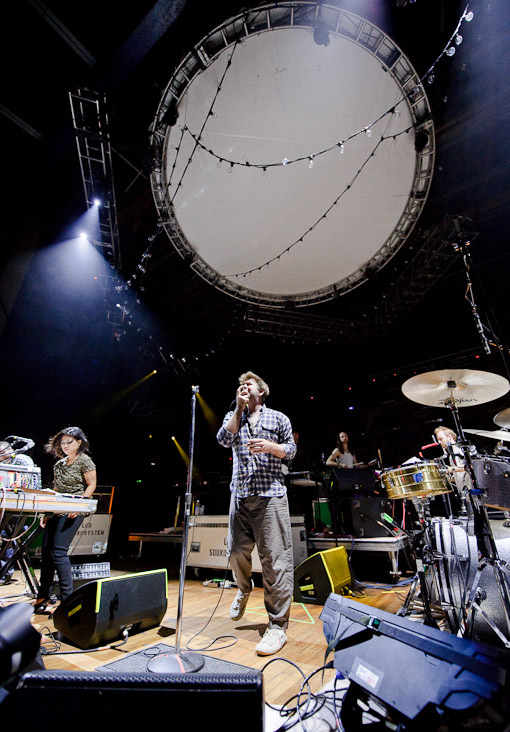 Treasure Island lineup, tour dates and more photos of LCD Sounsystem from the Virgin Free Fest after the jump.